Chandannagar, formerly known as Chandernagore (Chondonnogor, French: ), is a Corporation city and former French colony located 35 kilometers (22 mi) north of Kolkata, in West Bengal, India. It is headquarters of a subdivision in Hooghly District. It is one of the 6 municipal corporations in West Bengal. It is a part of the area covered by Kolkata Metropolitan Development Authority. Located on the Hooghly River, the city has been able to maintain a separate identity different from all other cities and abide by her own characteristics. The total area is 19 square kilometers (7.3 sq mi), and had a population of 166,867 at the 2011 Census. Chandannagar is connected to Kolkata by railway, roadways and river and it takes about an hour to reach there by car. Chandannagar was established as a French colony in 1673, when the French obtained permission from Ibrahim Khan, the Nawab of Bengal, to establish a trading post on the right bank of the Hughli River. Bengal was then a province of the Mughal Empire. 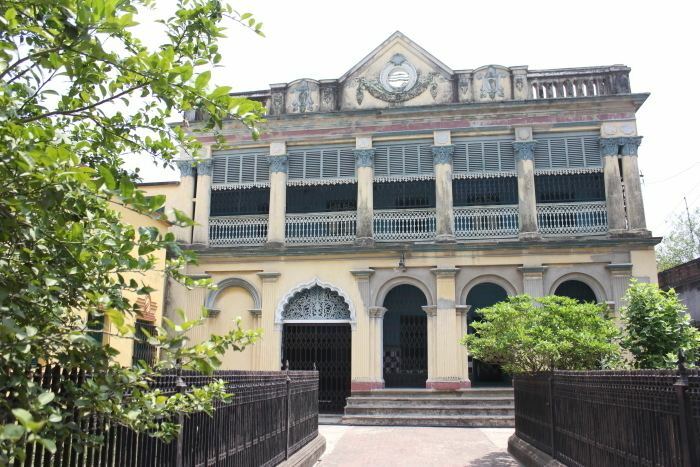 It became a permanent French settlement in 1688, and in 1730 Joseph Francois Dupleix was appointed governor of the city, during whose administration more than two thousand brick houses were erected in the town and a considerable maritime trade was carried on. For a time, Chandannagar was the main center for European commerce in Bengal. In 1756 war broke out between France and Great Britain, and Colonel Robert Clive of the British East India Company and Admiral Charles Watson of the British Navy bombarded and captured Chandannagar on 23 March 1757. The towns fortifications and many houses were demolished thereafter, and Chandannagars importance as a commercial center was eclipsed by that of Calcutta just downriver. Chandernagore was restored to the French in 1763, but retaken by the British in 1794 in the Napoleonic Wars. The city was returned to France in 1816, along with a 3 sq mi (7.8 km2) enclave of surrounding territory. 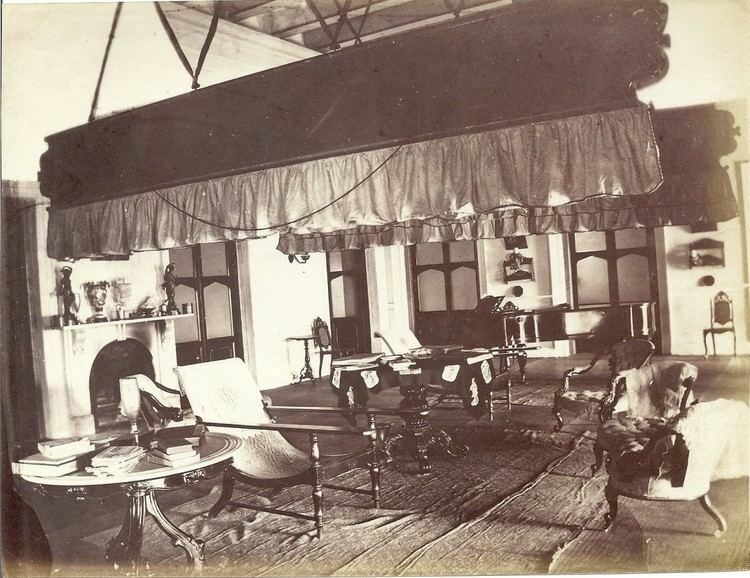 It was governed as part of French India until 1950, under the political control of the governor-general in Pondicherry. 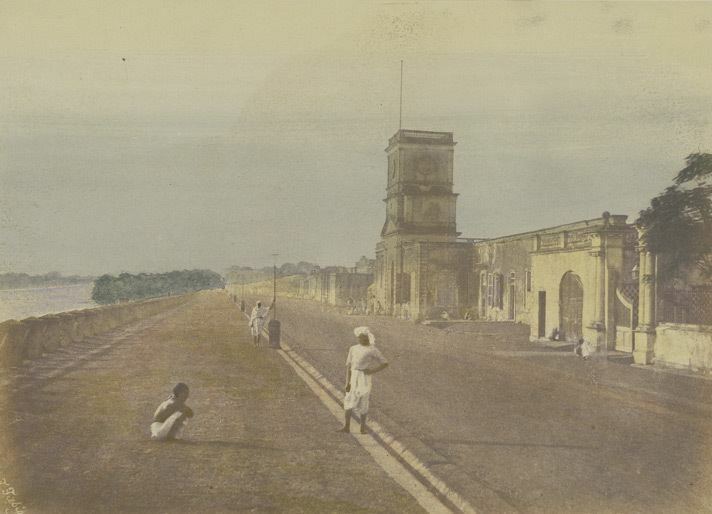 By 1900 the towns former commercial importance was gone, and it was little more than a quiet suburb of Calcutta, with a population of 25,000 (1901). The European town was noted for its clean wide thoroughfares, with many elegant residences along the riverbank. Jagaddhatri Puja is a major socio cultural event in this region. Chandannagar is located at 22.87°N 88.38°E? / 22.87; 88.38. It has an average elevation of 10 metres (33 ft). Chandannagar consisted of mainly three parts Khalisani (west),Gondalpara (south) and boro kishanganj (north). presently there are about 30 localities (para) and more than 100 sub-localities.Of them some are Gondalpara, Nutan Telighat, Barasat, Tematha, Hatkhola, Daibokpara, Padripara, Barabazar, Bagbazar, Fatokgora, Khalisani,Nabagram, Palpara, Urdibazar, Luxmigunj, Panchanantala, Taldanga, Haridradanga etc. The areas of Dinemardanga, Mahadanga etc. are the newest places in the city and were previously colonies. The Mankundu area was under G.C Khan (after whom the area is named). Later the place was separated from chandannagar and renamed Mankundu. A railway station was later formed in the Howrah main line. The area is however managed by Chandannagore Municipal Corporation. The geographical boundary of the city is marked by gateways or gors.The G.T.Road runs through the middle of the city. The Delhi road runs marking the western limit of the city. Bajra, Bandhagram etc. are some of the village like areas near the borders of the city. Chandannagore StrandA beautiful tourist spot along the pavement studded with lights surrounded by lush green trees. It is about 1 km (0.62 mi) in length and 7 meters (23 ft) in width, and many buildings of historical importance surround the spot. It is very popular visiting spot of the local people and the tourists would love to stroll along enjoying the mild breeze and watching the small boats sail by. Along the strand are present Vivekananda Mandir (a meditation centre) and a protruding structure into the river Ganges. This is supposed to be the best decorated bank of the river along its entire length of 2,500 km (1,600 mi).Chandannagore Museum and Institute (Institut de Chandernagor) One of the oldest and finest museums of the entire region. It boasts a beautiful collection of French antiques (like cannons used in Anglo-French war, wooden furniture of 18th century, etc.) which are difficult to find anywhere else in the world. The institute still teaches French through regular classes.